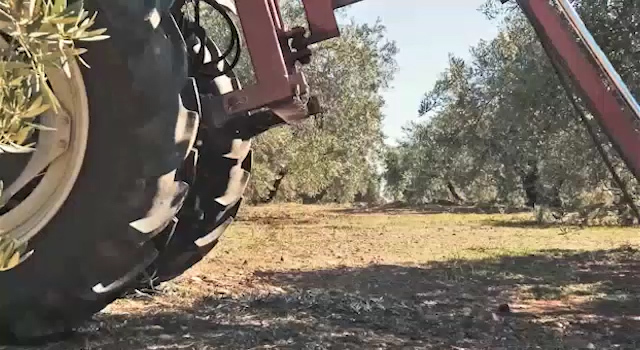 With brick making as its main activity, back in 2002, the Gálvez-González family decided that as the extra virgin olive oil market stood, a small gap could be seen where a new production line of top quality oils could be developed, including not only the idea of producing a different product, but also that of a new way of understanding this olive juice, which for so many centuries has formed part of the Mediterranean culture and is an identifying mark of our cuisine. 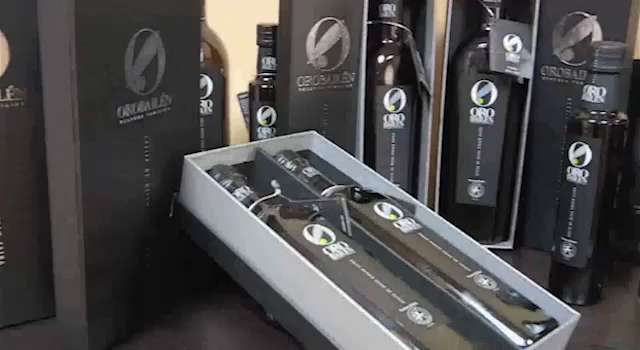 Using these premises, they undertook a new, fascinating project in which, as well as being olive oil producers (harvesters), they would also integrate the different phases of the production process that would help them to reach the end consumer, starting with the preparation phase, moving through the bottling phase and on to the marketing stage, guaranteeing a perfect traceability throughout the entire process, beginning with the forming of the fruit in the olive groves and concluding with the sale of the end product and the transmission of the new philosophy of the extra virgin olive oil to the consumer. 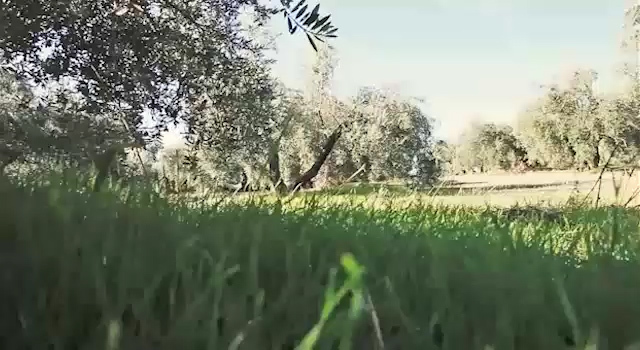 In spite of our few years of existence as olive oil preparers, today the third generation continues to be linked to the olive oil production (harvesters), and in 1999 the Gálvez-Gónzalez family acquired its 2 olive grove farms, “La Casa del Agua” and “Los Juncales”, the former being a country farm, where the oil grinding mill is sited alongside the highway (A4) and the latter, a mountain farm (Sierra Morena). In this way, GALGÓN 99, S.L. was born in 2005 as a preparer, bottler and marketer of extra virgin olive oil, using the olives produced in the family’s own olive groves. Mediterranean forest and scrubland, pine groves and fertile plains. Los Juncales and La Casa del Agua.